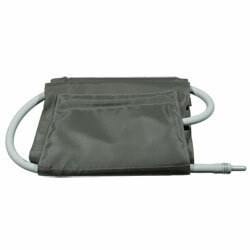 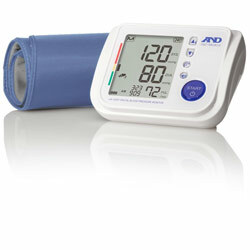 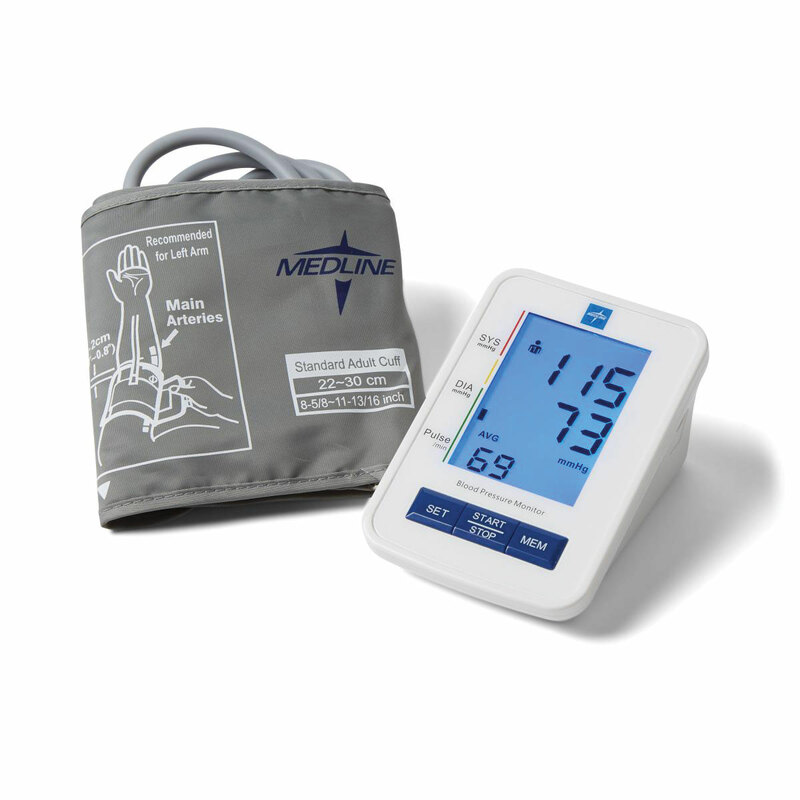 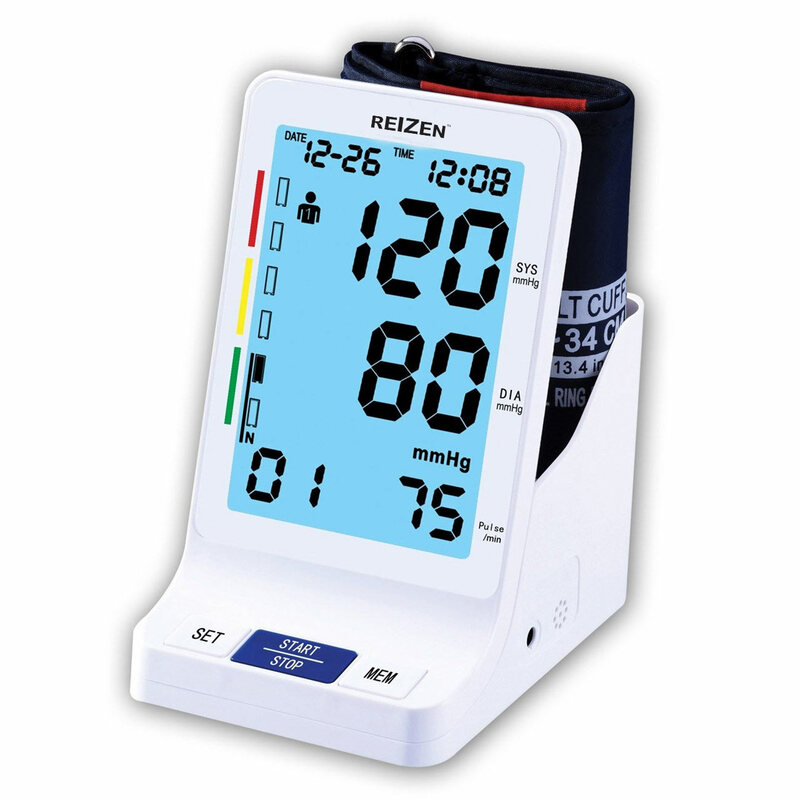 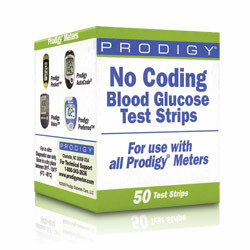 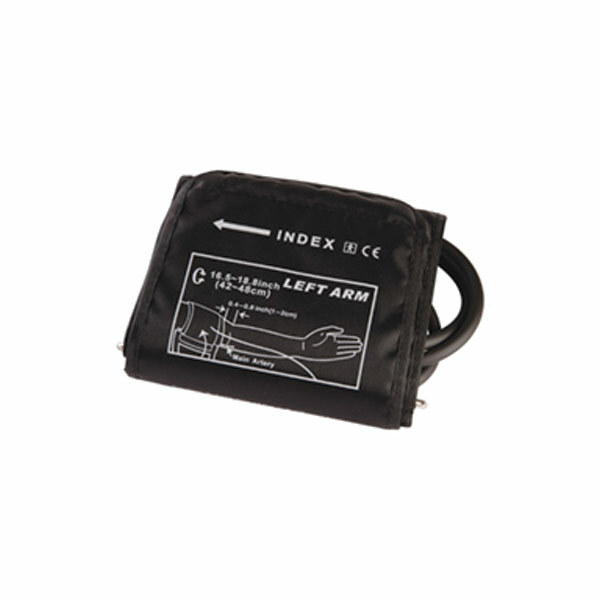 When you can't get to the doctor's office for a checkup as often as you would like, or if you just prefer to monitor your own blood pressure whenever you want, then one of these state-of-the-art devices is for you! 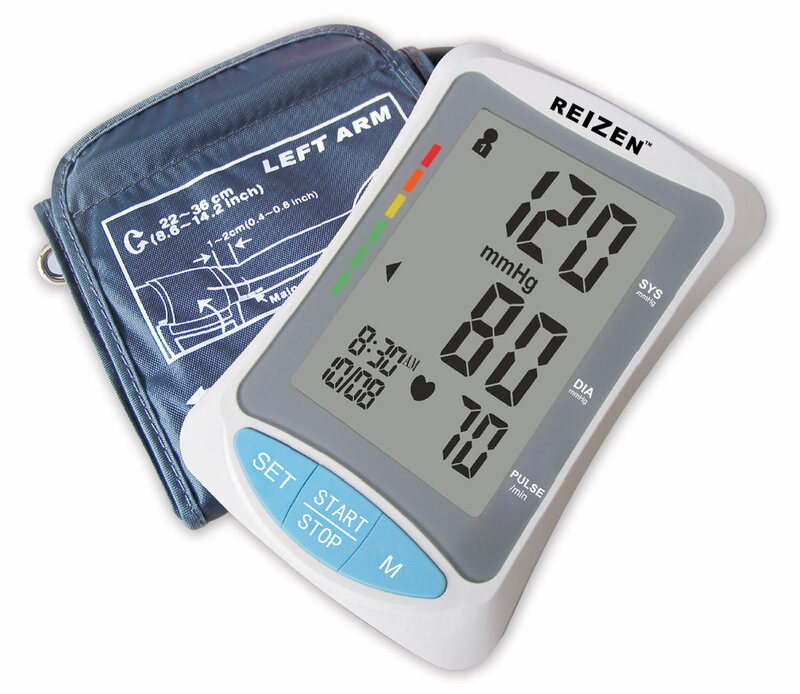 Individuals who have high/low blood pressure or who are simply health-conscious make blood pressure monitoring a part of their every-day routine. 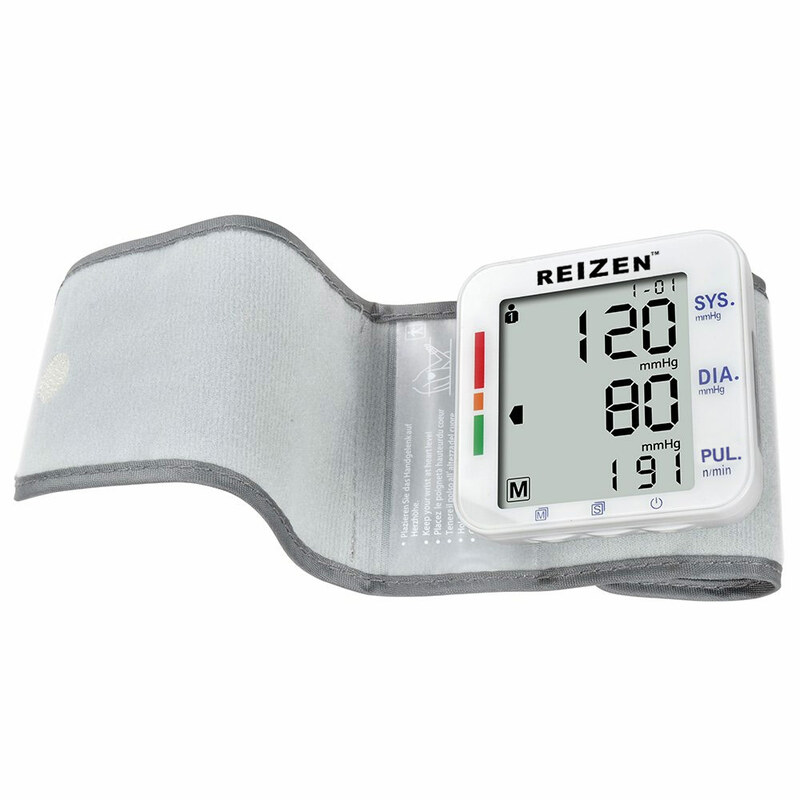 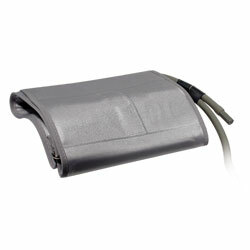 There are monitors for use at home or travel, and have different features such as earplugs, battery/adapter use, manual or automatic inflation and more. 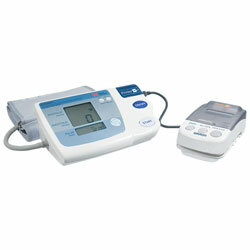 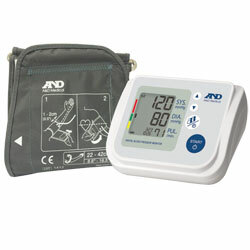 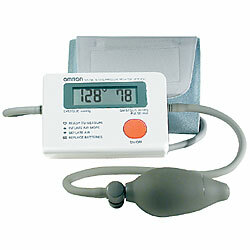 Many of our blood pressure machines can talk in English, and some can speak in Spanish. 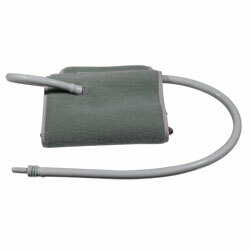 Check here also for replacement cuffs in a variety of sizes.